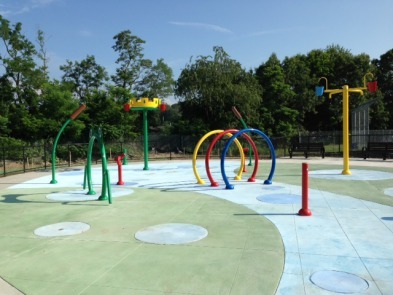 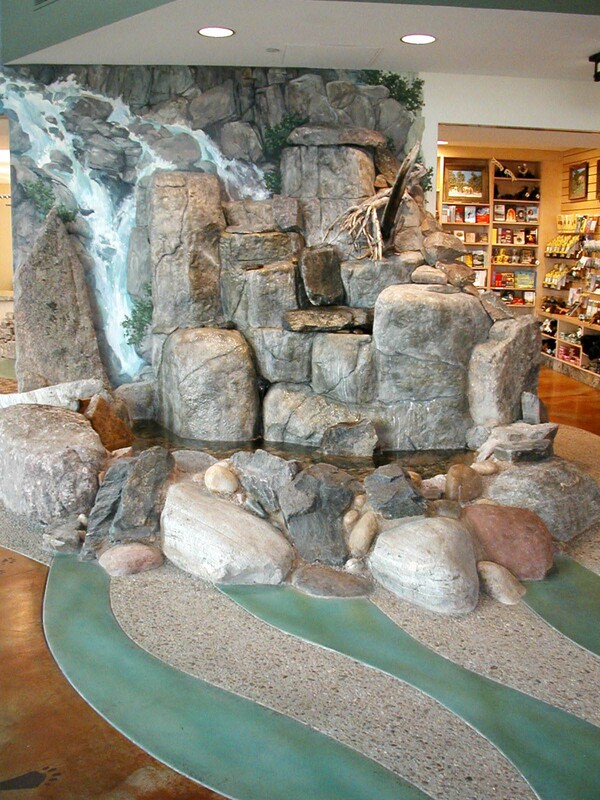 Bomanite Con-Color is a tinted, non-toxic, odorless, hydrolyzed lithium quartz compound that penetrates into concrete and cementitious toppings, reacting to form a hard, abrasion resistant permanent crystalline structure. 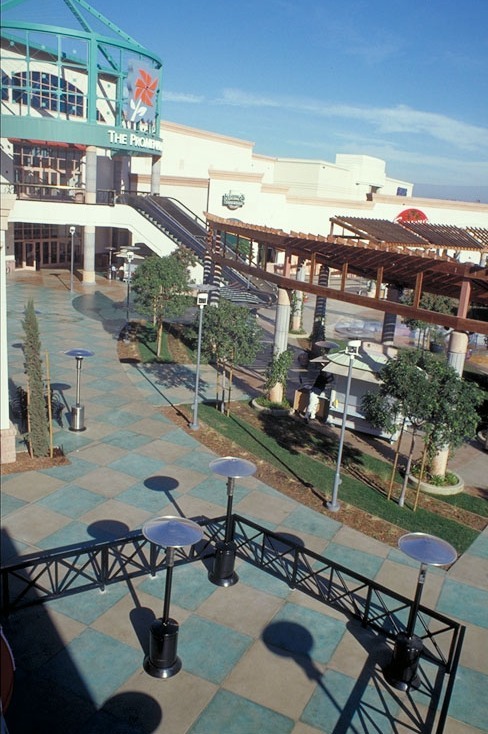 Bomanite Con-Color will allow the concrete or topping to breathe, permitting moisture vapor transmission, but retards the transfer of damaging and discoloring alkali materials. 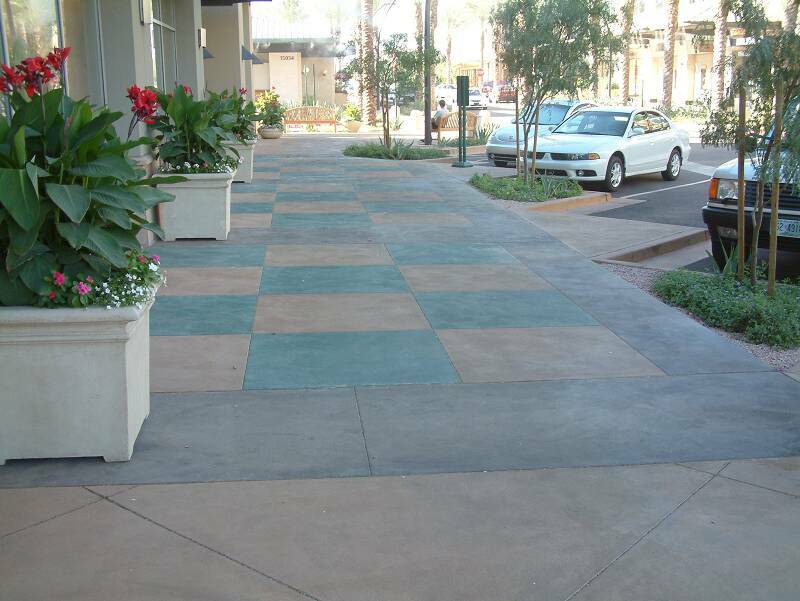 When applied to concrete, Bomanite Con-Color will provide variegated and translucent coloring effects without creating a film or coating that can be worn away. 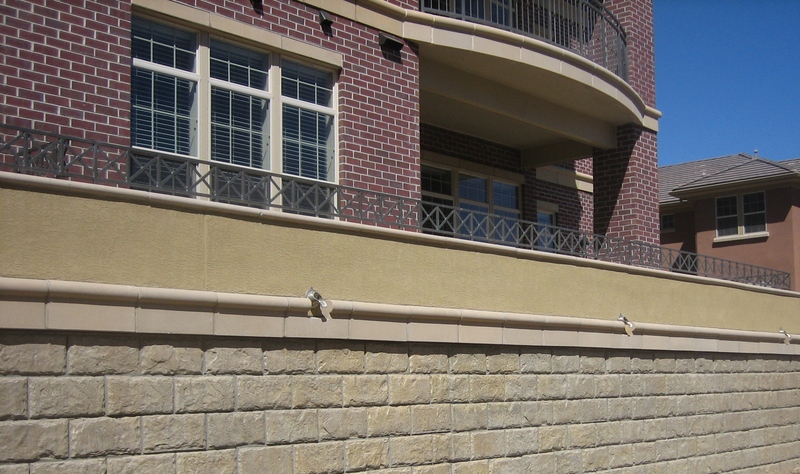 Bomanite Con-Color is a viable alternative to traditional acid-based stains when a larger color palette or ease of installation is required. 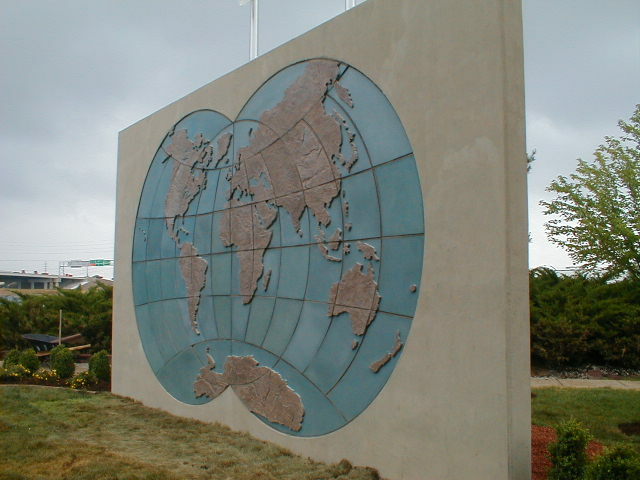 Bomanite Con-Color is an excellent design choice for plazas, walkways, entertainment venues, graphical signs and vertical surfaces. 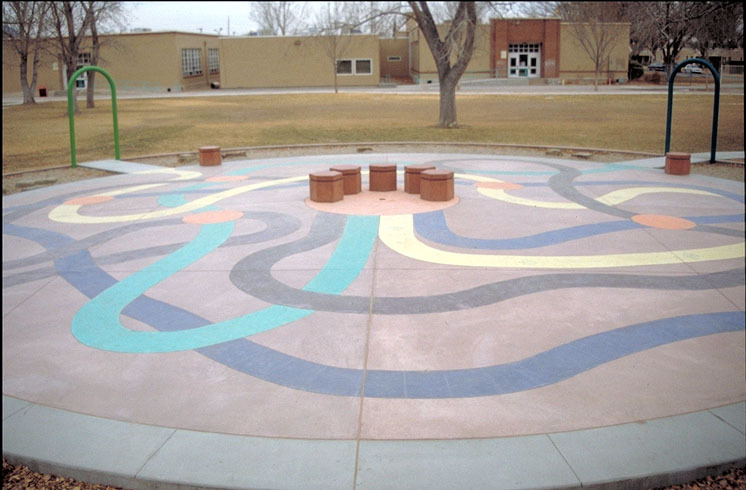 Bomanite Con-Color offers the kind of versatility traditional concrete treatments can’t match and can be combined with our Imprint Systems, Toppings Systems, Custom Polishing Systems or Exposed Aggregate Systems to create architectural concrete that is nothing short of breathtaking.